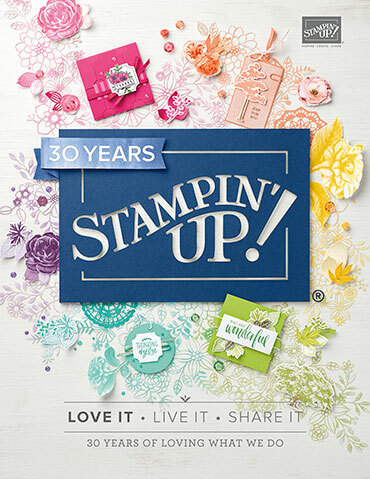 For this card I used a retired Stampin’ Up! set, Basket Bunch 🙂 I think it’s such a cute set, I wish we still had it for sale! 🙂 It comes with all the stamps and dies, I just used a little ink and it was all done! 🙂 I find these minimal sketches very challenging, I’m so used to putting so much more on a card! Tagged as Card Making, CARDMAKING, Crafts, digital image, Easter, Send a Smile 4 Kids, Spring, Stampin' Up!